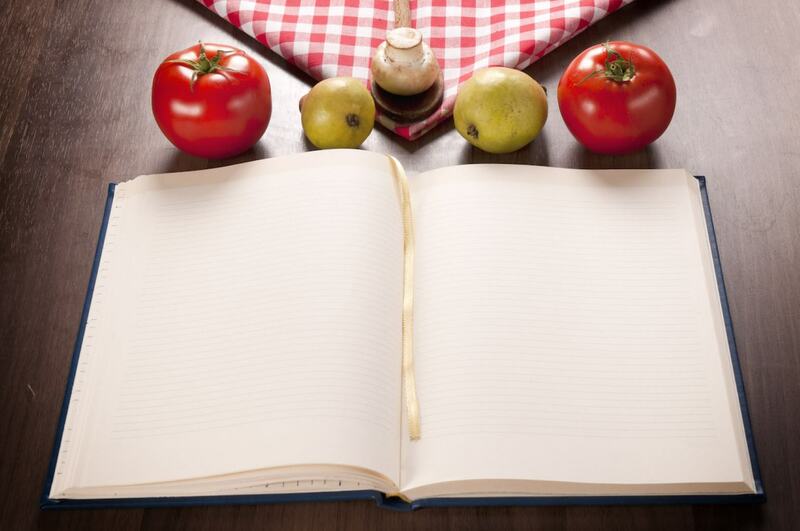 Of course, we love sharing great news and tips, but our true passion lies with gluten-free recipes! A big shout out to our recipe contributor, Angela Litzinger of Angela’s Kitchen for the many tasty concoctions she has whipped up using Three Bakers products. If you’re wondering which of Angela’s recipes have been most popular, you’re in luck! 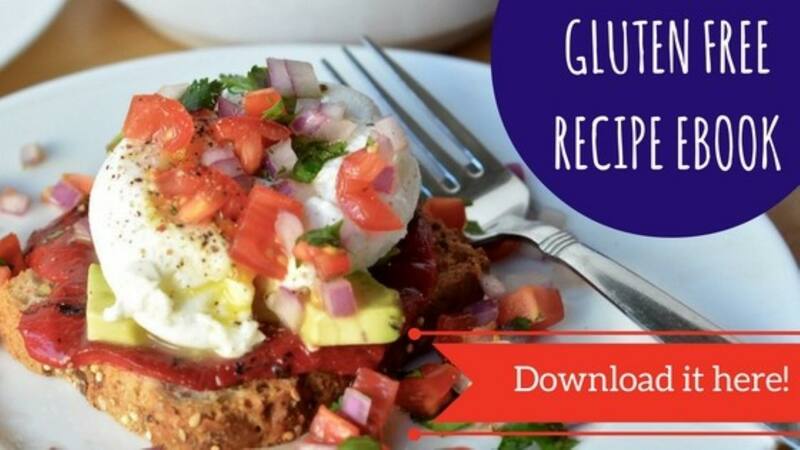 We have curated the top five gluten-free recipes of the year in today’s post. Also, in case you missed it, earlier this week we brought you our most popular gluten-free blog posts of the year – check it out here, 2016 RoundUp.